I don’t wanna end the year 2012 without making even a short entry about the most generous and the nicest celebrity Philippine Showbiz has ever had. 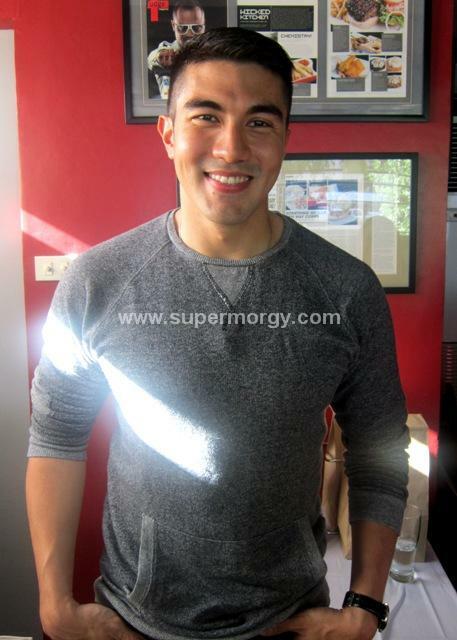 No other than, his Royalty, the Bergy King himself, Luis Manzano. I’m sure many of you know that He is my most loved celebrity. Not because he became my Santa Claus and gave me a Red Swatch & Traffic Shoes this Christmas but simply because he has shown love and appreciation to many; From his work mates to co-celebrities, to his employees and to his friends, fans and supporters. His generosity led him to more blessings and work. This January 2013, he is going to be the busiest celebrity of any network. Adding to his current shows; ‘Kapamilya Deal or No Deal’, ‘Sarah G. Live’, ‘ASAP’ & ‘MYX’, He will be joining the morning Hit Teleserye ‘Becareful With My Heart’, He will be hosting again the 4th season of ‘Pilipinas Got Talent’ with Billy Crawford and finally He is set to host a new game show Philippine version of NBC’s ‘Minute To Win It'. That’s a total of 7 shows. 3 of which are for Daily Airing and the other 4 for weekend viewing. So just imagine how is he gonna manage his schedules and personal time then. He might go on leave for some of his shows. For which, I leave that up to him to announce. His last movie with Star Cinema October of this year , ‘This Guy's in Love with U Mare’ according to BOXOFFICEMOJO earned a whopping P249,391,069 in gross sales making it the 2nd highest earning movie of 2012. 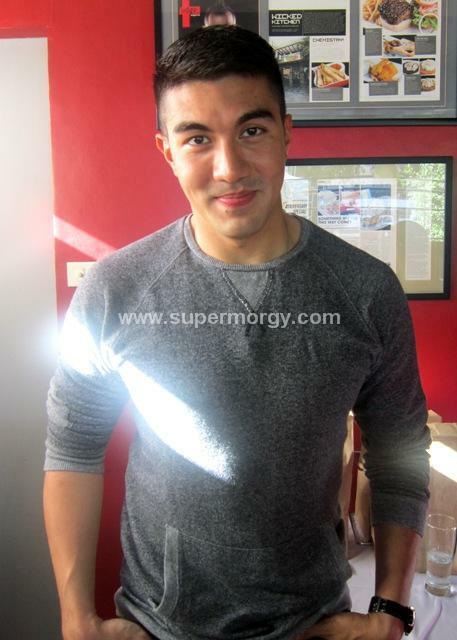 You can check all my other entries about Luis Manzano HERE. I’m also re-posting my 20-minute video interview with him for the benefit of those who might have missed it. Meanwhile, Here are the photos and video I took few days ago when we had a Christmas Lunch at one of his favorite restos; ‘Wicked Kitchen’ with Jennylyn Mercado.